Affordable Web Design Services in Manitoba, Canada- Let our Creative Website Designers build your dream website. 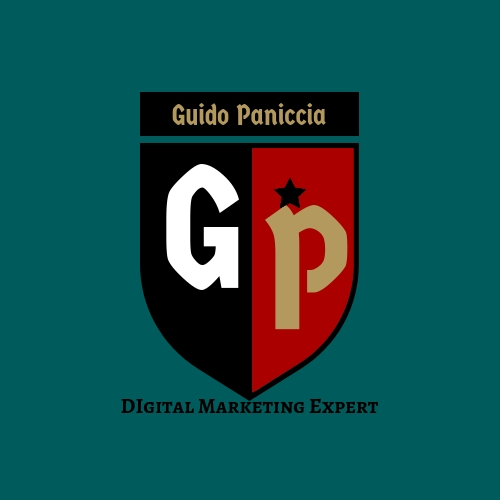 Why choose Guido Paniccia as your Web Design Consultant? 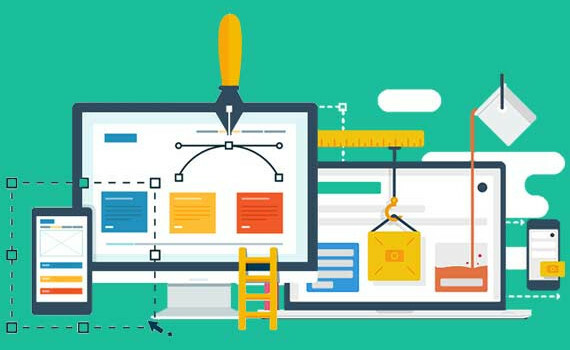 Professional Web Designing Company in Manitoba, Canada: Guido Paniccia offers Top class professional web design services in Canada at an affordable rate.